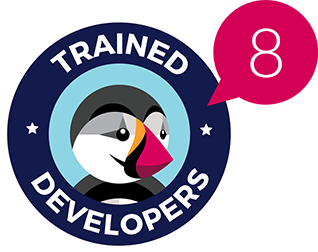 Our Prestashop themes include both graphics and control elements to make your store extraordinary and diverse from regular ones. 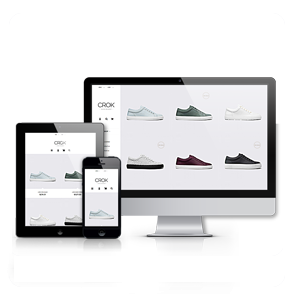 While viewing your store with theme applied customers will percieve it as something stylish and qualitative. Show your clients that you care both of your store functionality and its advanced look. 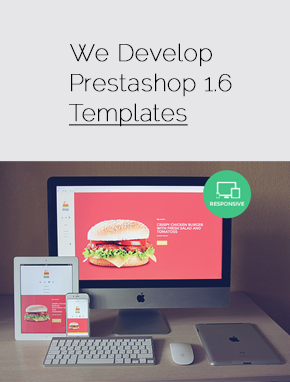 Restaurant Prestashop 1.6 Responsive Template is a perfect fit for those who are starving to find a good theme for a restaurant. Your food will look incredibly tasty and your customers will be happy of your service. 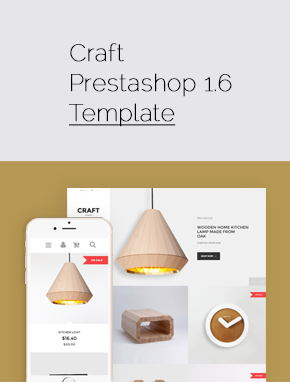 Sweett Prestashop Theme is already familiar to you and since Prestashop 1.7 has been released we decided create compatible version of this wonderful template. 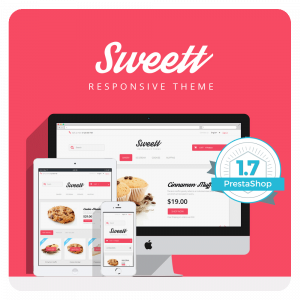 For now it’s hard to find nice and perfectly functioning template for Prestashop 1.7, that’s why we are happy to introduce to you Sweett Prestashop 1.7 Theme, that without any doubt looks perfect and up-to-date.